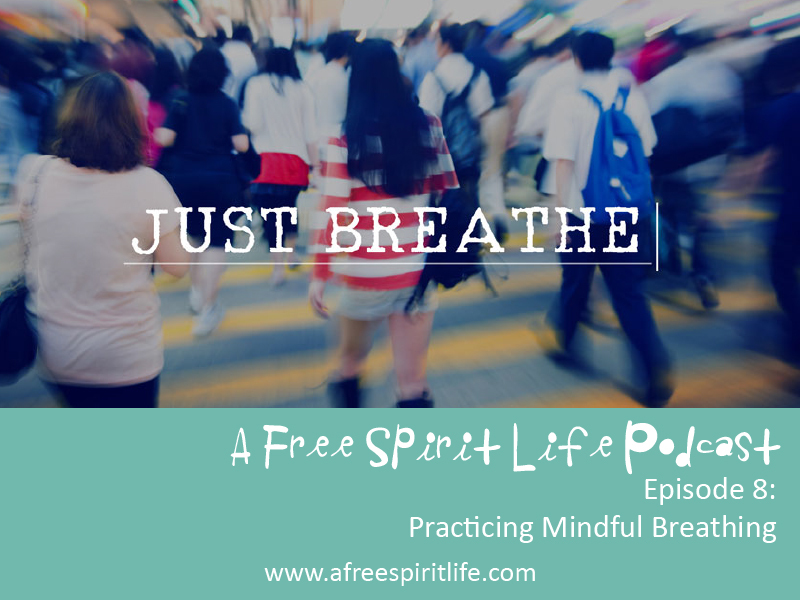 In today’s podcast episode, we explore how to use mindful breathing when life is feeling overwhelming. We talk about what mindfulness is and how you can turn to it during stressful times. It has been a crazy time in the world. If you don’t have ways to unplug, reset and renew, it can feel so hopeless out there. Being mindful is about taking the time to observe the experiences you’re having and learning how to stay open and be present. Today is a new moment – a fresh, clean slate. In this moment, make a new choice and practice being mindful. I’ll walk you through a very simple breath technique to help you feel more peace, calm and clarity. Sign-up on our mailing list to receive a free guided meditation for relaxation. Join our private A Free Spirit Life Community on Facebook! 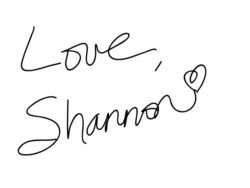 Thanks for listening and for sharing with your friends.